Forever the lipstick junkie, when DHC sent me a couple of the new premium lipsticks to try out I was very excited. I have loved everything I’ve tried from the brand so far. 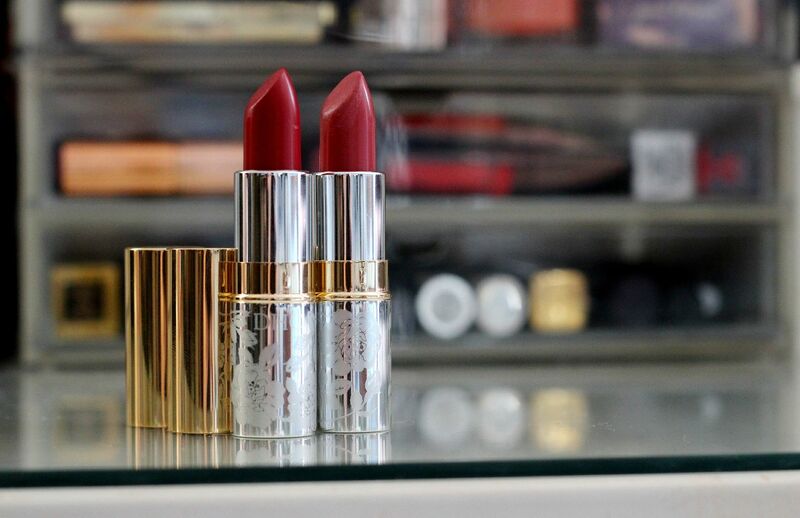 The new lipsticks are very hydrating and aim to help lips look younger and plumper. They also promise to help with feathering and fine lines around the mouth, as they have olive oil and vitamin A. I don’t think I really have an issue with fine lines/trying to make my lips look younger (hopefully! 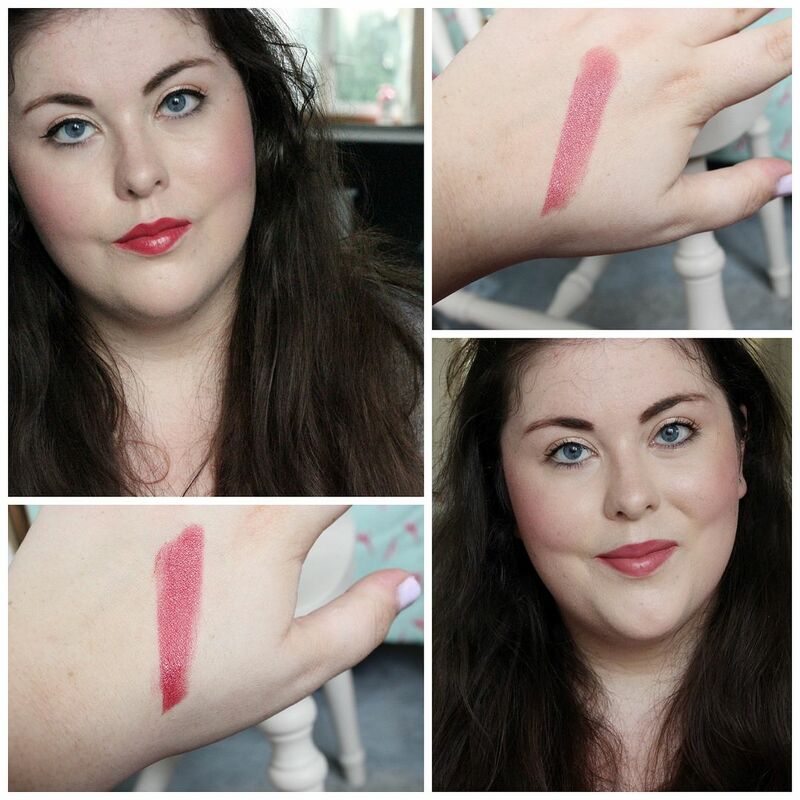 ), as I’m only 21 – don’t let that put you off though, as these lipsticks are impressive. They’re really slippery when you slick them on, almost like a balm, but they stick around for around 3 hours. In terms of pigmentation, I’ld compare them to the MAC cremesheen formula – nothing *insane*, but they definitely impart gloss and colour. First blush is a pretty good dupe for MAC Patisserie, I think, and I prefer the formula. Oh yes. My mum has been hinting several times that she wants it, though… it might disappear before too long.